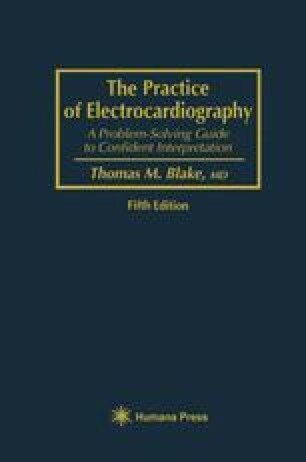 The third major application of electrocardiography, after analysis of impulse formation and conduction, and the differential diagnosis of chest pain, is for recognition of hemodynamic lesions. Here, as elsewhere, the nomenclature is inconsistent, and quantitative standards for even such basic concepts as enlargement, dilatation, hypertrophy, and strain are not always agreed on. Nevertheless, it is often possible to point to one or more chambers as the seat of disproportionate hemodynamic burden.